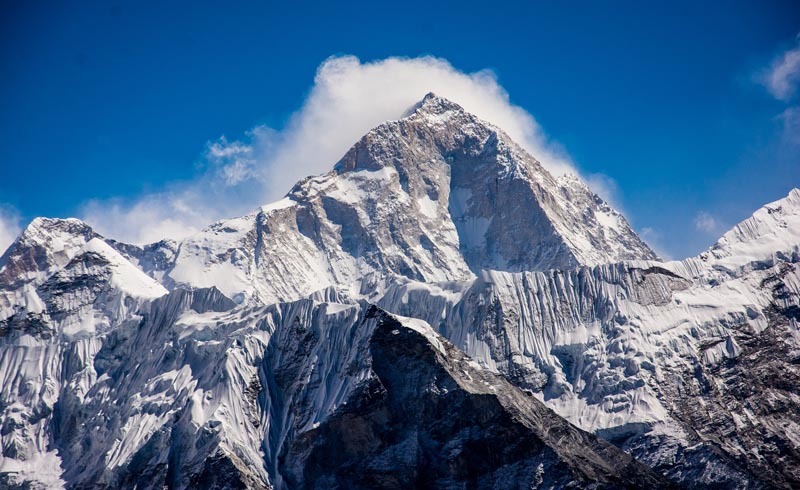 The Himalayas is home to the highest mountains in the world, and most people will be familiar with Everest and the frequent attempts made to climb to the summit of this huge mountain. 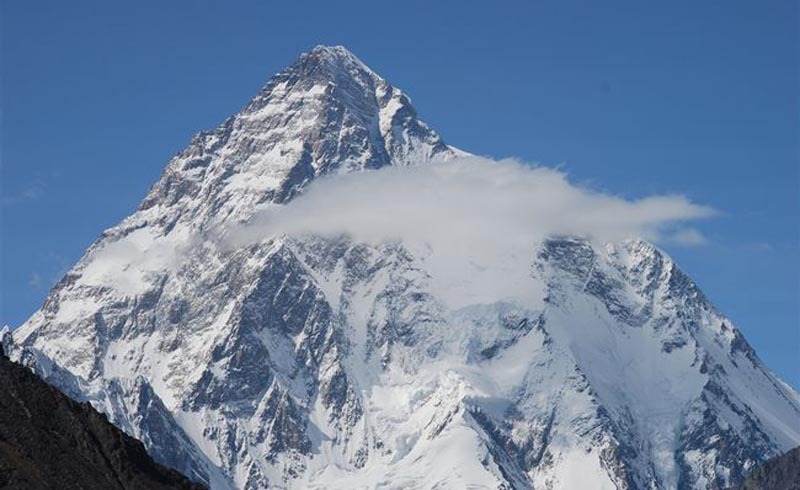 However, if you enjoy amazing mountain scenery and hiking but don't have advanced mountaineering skills, then there are several routes around the region that give you a spectacular Himalayan experience without the overwhelming challenge of ascending these mountains. 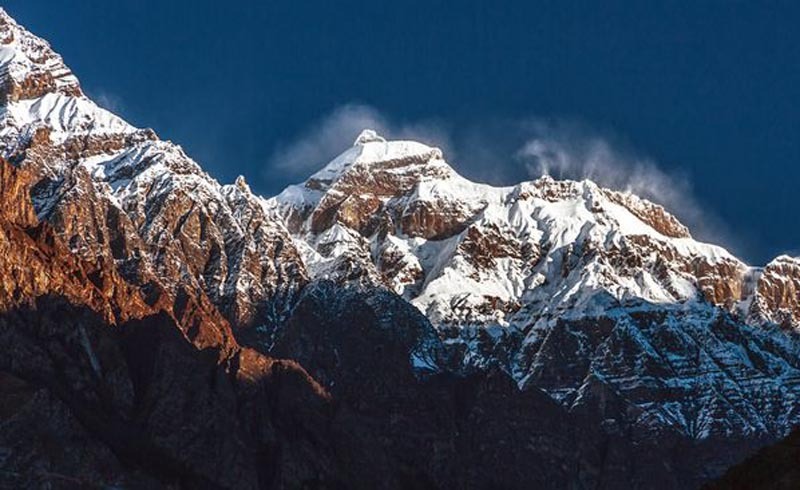 There is something very special about exploring the high mountains of the Himalaya, and these five routes are absolutely wonderful examples of what the Himalayas has to offer. 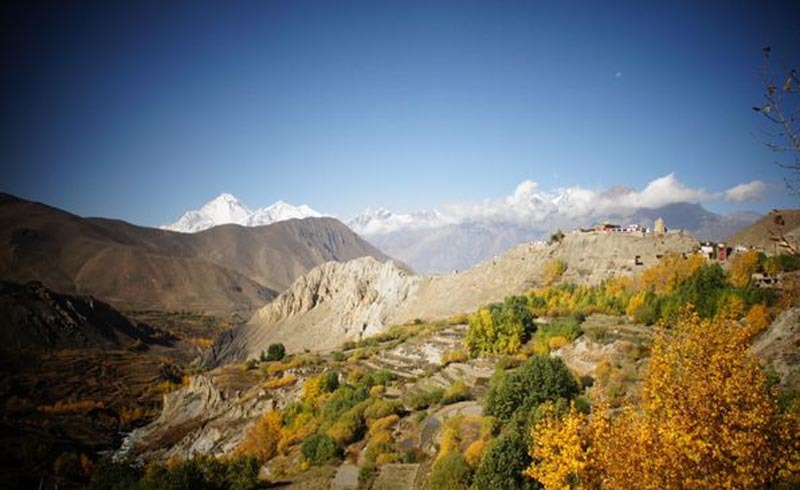 The Annapurna Circuit is one of the most popular hiking routes in the Himalayas, and there are thousands of people who walk along this wonderful trail that passes beneath some of the highest mountains in the world. The route can be walked either counter-clockwise or clockwise, with most people walking counter-clockwise in order to benefit from the more gradual rise in altitude that helps to avoid or reduce problems with altitude sickness. 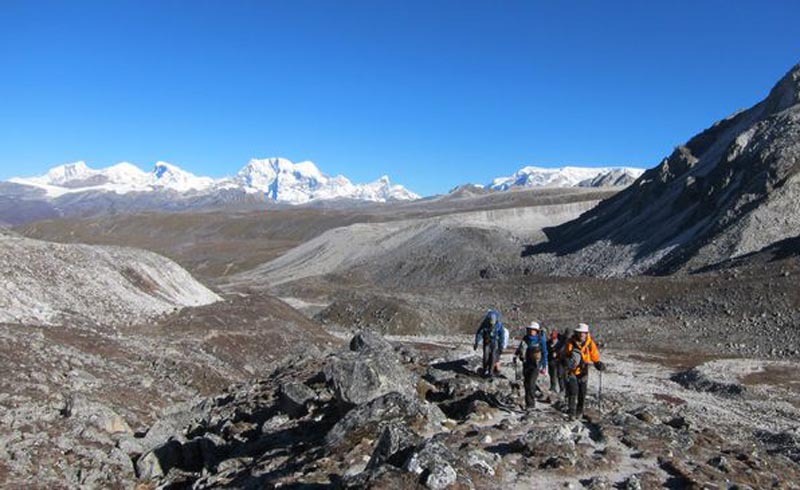 The highest point of the route is the pass at Thorung La, which is located at over 5,400 meters, which is why this is certainly best undertaken as a supported trek with porters and sherpas to help with navigation, cooking and carrying backpacks. This also makes it easier to explore and enjoy the surroundings, as you walk over a period of around two to three weeks. At nearly a month in length, this is certainly not a route for the fainthearted and requires a good level of fitness too, but it also reveals some of the most stunning scenery and locations in the region, including the superb Tiger's Nest monastery which is perched on a cliff face. The hike explores the remote Lunana district and explores charming alpine forests along with regular stops in the small villages to be found along the route, while the elevation of the hike gradually builds up to the high areas where you will regularly cross mountain passes at over 5,000 meters. Like several treks in the Himalayas, this route can only be completed in September and October as the conditions, particularly the snowfall, leave this part of Bhutan cut off for much of the year, and avalanches and conditions make it unsuitable for hiking at other times of the year. This area of the Himalaya draws fewer visitors than other parts of the region, as it lies on the border between the often unfriendly neighbors, India and Pakistan. However, those who join a hike to the base camp beneath the second highest mountain in the world will find that the majesty of the high mountain is just as impressive here as it is elsewhere, while the fifteen days or so on the trail is a great adventure, with the area of Concordia being a wonderful bowl surrounded by the high mountains. 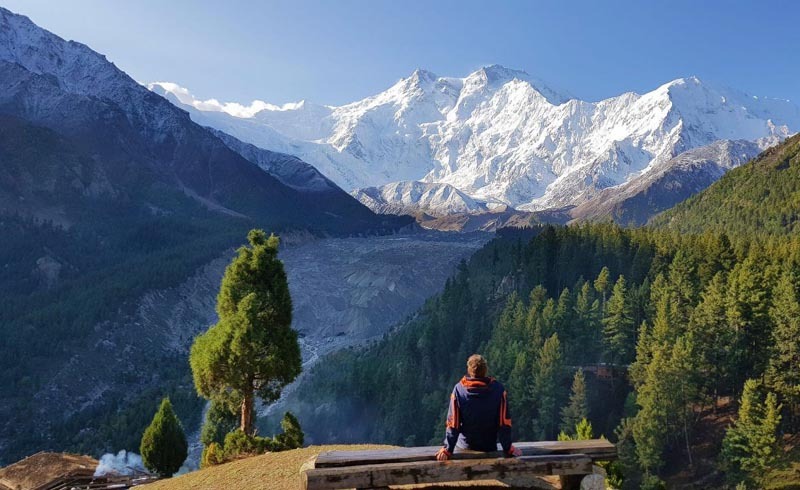 The additional option of taking a two-day drive to the start of the trek along the fabled Karakoram Highway adds another interesting option to this route. 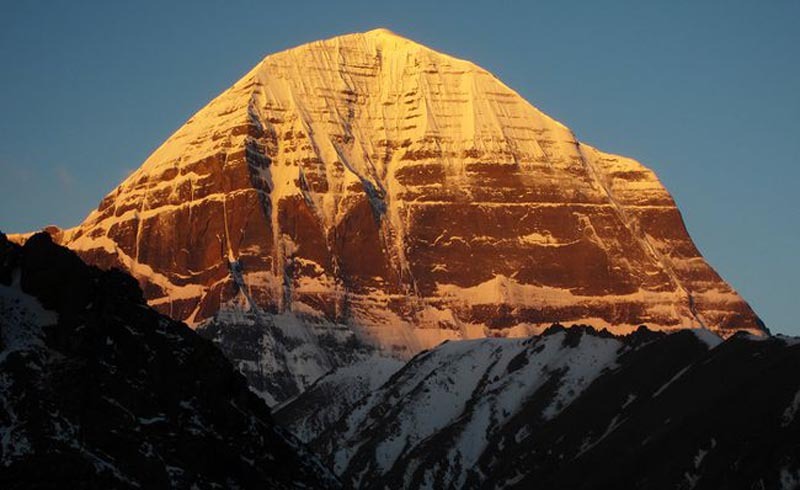 Mount Kailash is one of the holiest locations in the Buddhist World, and for those who are looking for a shorter hiking experience of the Himalayas, the thirty-mile circuit in this remote part of the region can be completed in around three days. There are many people who walk from their homes in India to be able to visit the mountain, but the trip to the area is usually completed by bus over several days from Kathmandu or Lhasa, while traveling by helicopter is also possible, although more expensive. The scenery here is superb and doesn't require climbing too much, although the route is one that is entirely above 4,000 meters so altitude sickness cannot be disregarded entirely. A quieter option in Nepal if you are looking for an experience of the high mountains, this route travels around the eighth highest mountain in the world, Manaslu, while also taking in some spectacular snowy mountain vistas. This route can take between three and four weeks, and also includes a great change in surroundings from the tropical valleys at around 1,000 meters climbing gradually through gorges and superb valleys up to the Larkya La pass at over 5,000 meters. This route joins the Annapurna Circuit for the last few days, where you will see the volume of foot traffic increase significantly.